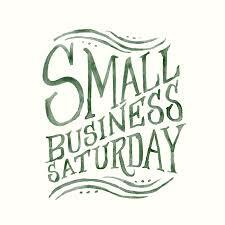 Small Business Saturday is this weekend. Don’t miss out! 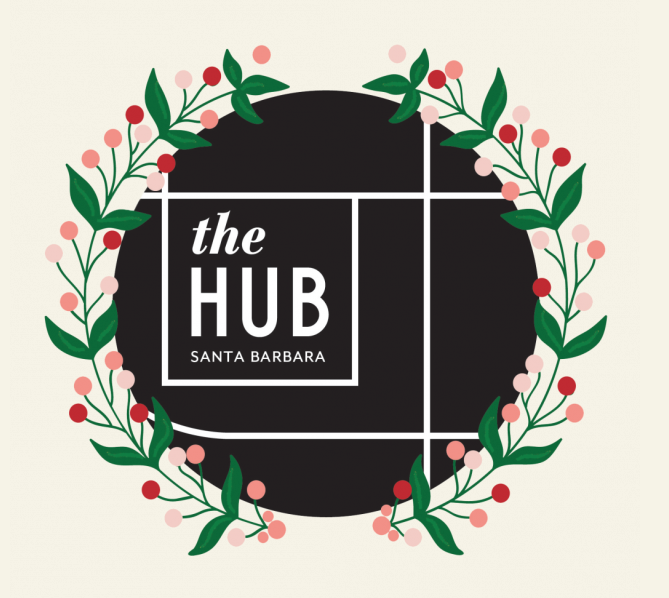 Join us Le Reve Organic Spa and Boutique at the Hub Santa Barbara this weekend for our Small Business Saturday. 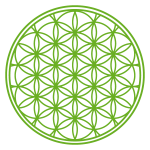 Click here to learn more about current spa offers and deals. The entire block willl be offering fabulous deals to take advantage of for all your holiday shopping. Le Reve will have wonderful spa offers and deals throughout our entire boutique for you to enjoy. Stop by for a complimentary makeup application, product samples, mini spa treatments, and more!